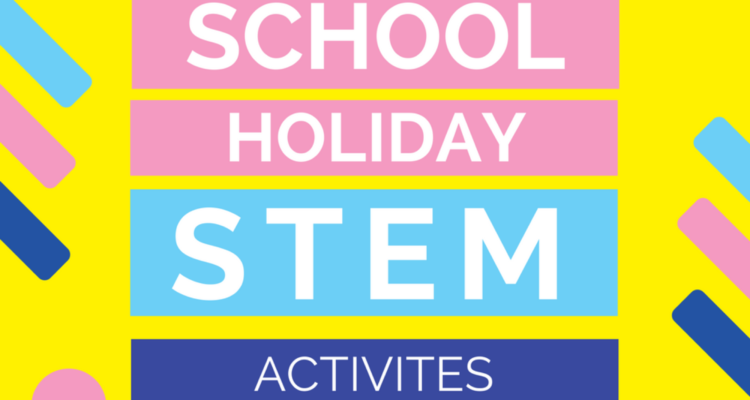 Encourage your students to try free, online STEM activities over the school holidays. Available anytime, anywhere, Day of STEM offers students the chance to create their own STEM resume, solve interactive cyber challenges and win prizes in the STEM Cup. Day of STEM is a self-guided, interactive, online STEM career experience for students. Each program takes approximately 60 minutes to complete with interactive activities at the end. The program is completely free and students register online. Pick from one of our exciting programs by accessing www.dayofstem.com.au. Optus Cyber Security Experience (click here) – takes students into a corporate cyber security situation where technology careers are unveiled during an interactive simulated cyber scenario. This program includes a range of cyber challenges. South Sydney STEM Cup (click here) – and its AFL sister program the Collingwood STEM Cup (click here) explore careers in sports finance, data analytics and the Internet of Things (IoT). Students step into the shoes of the Capologist and determine the player’s salary figures for next year’s season. Australia 2020 (click here) – experience the next-generation careers driving Australia’s economic growth and innovation through 2020 and beyond. This program explores careers in innovation and technology like autonomous vehicles, drones and wireless technology. Women in STEM (click here) – explores the careers of women STEM leaders who are at the forefront of their respective industries, including financial services, technology consulting, medical technology, information technology and data analytics.